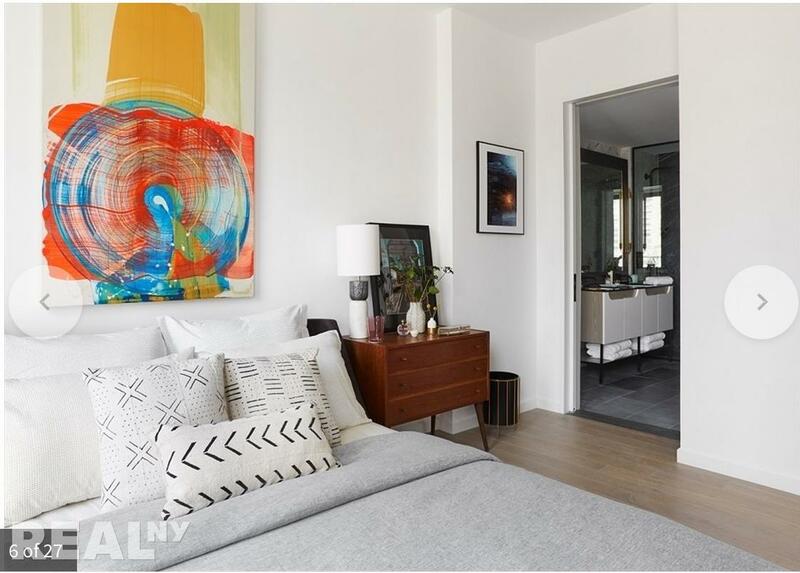 Applicants must qualify on the gross rent $30,000. 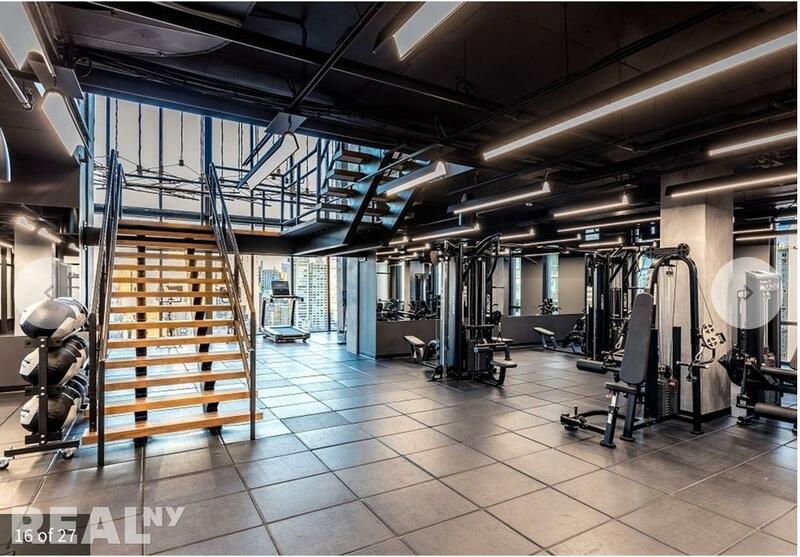 Copper Tone Fitness and Copper Top are NOW OPEN. 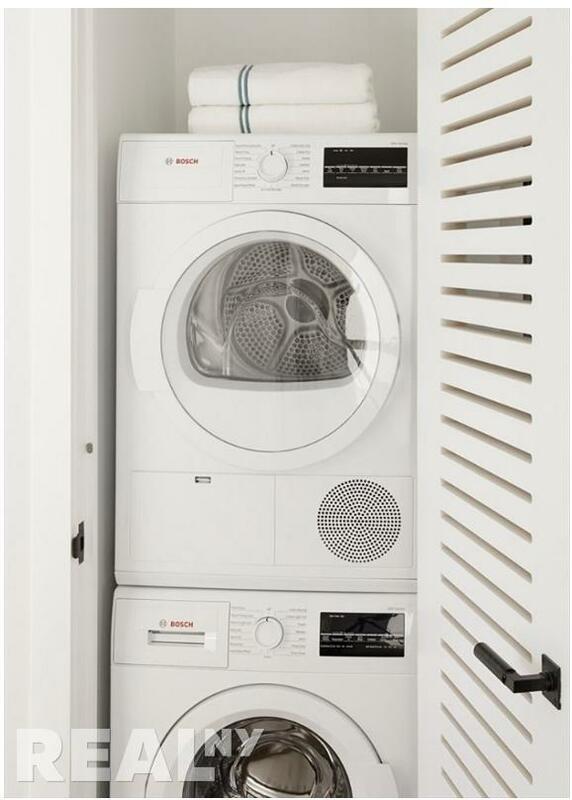 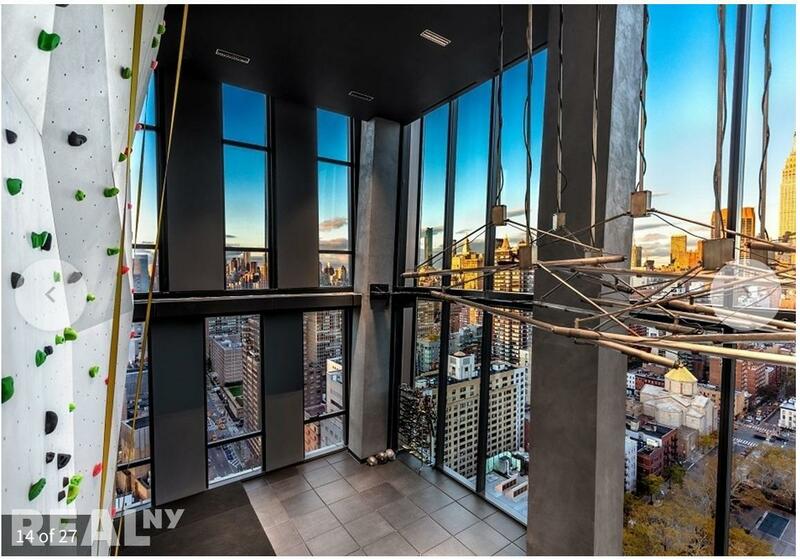 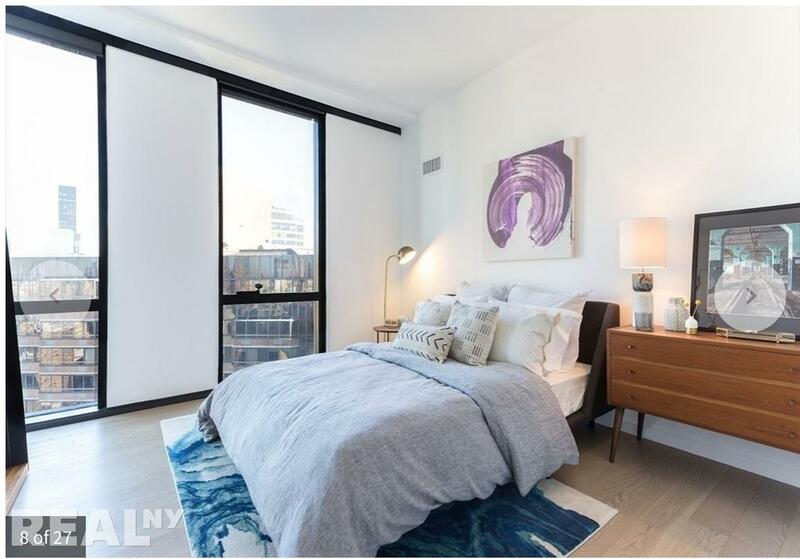 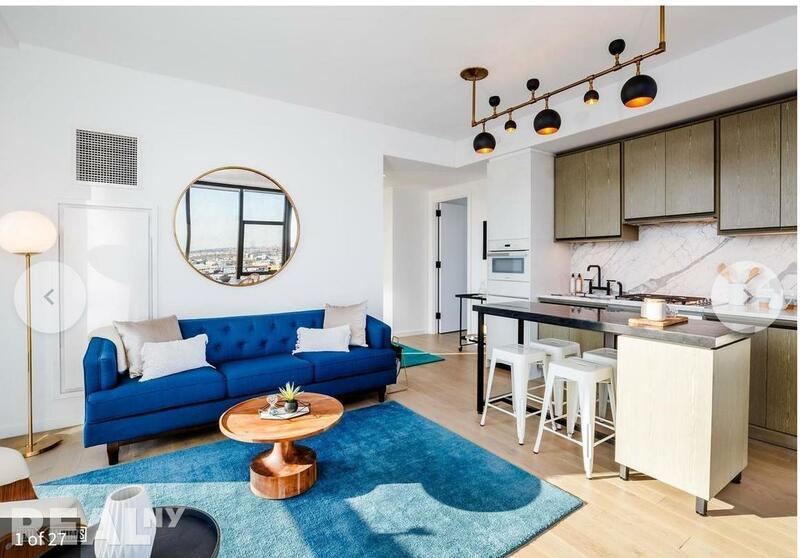 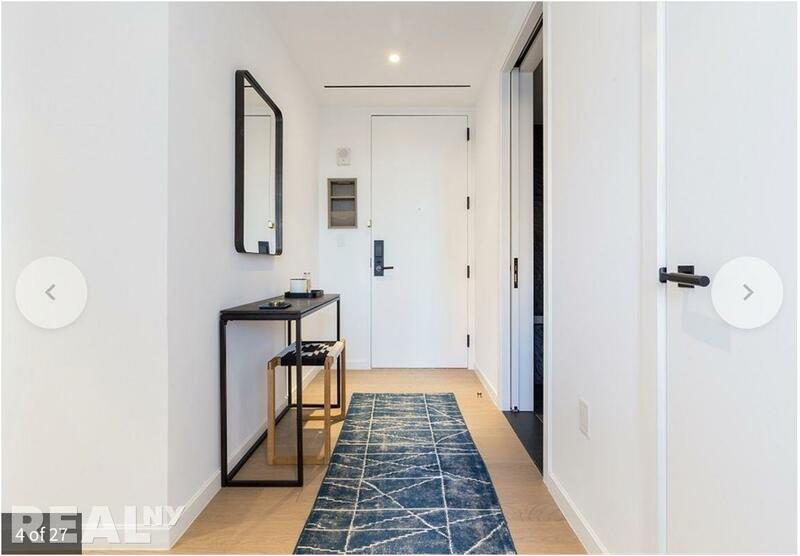 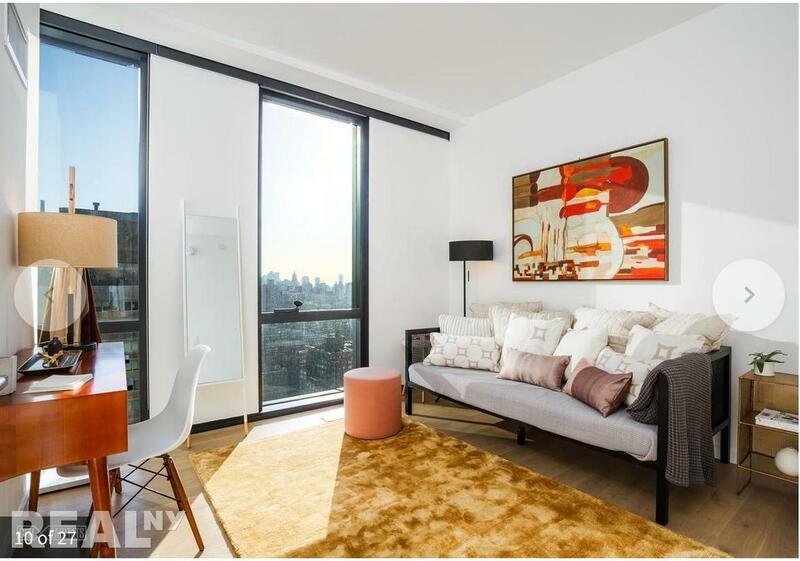 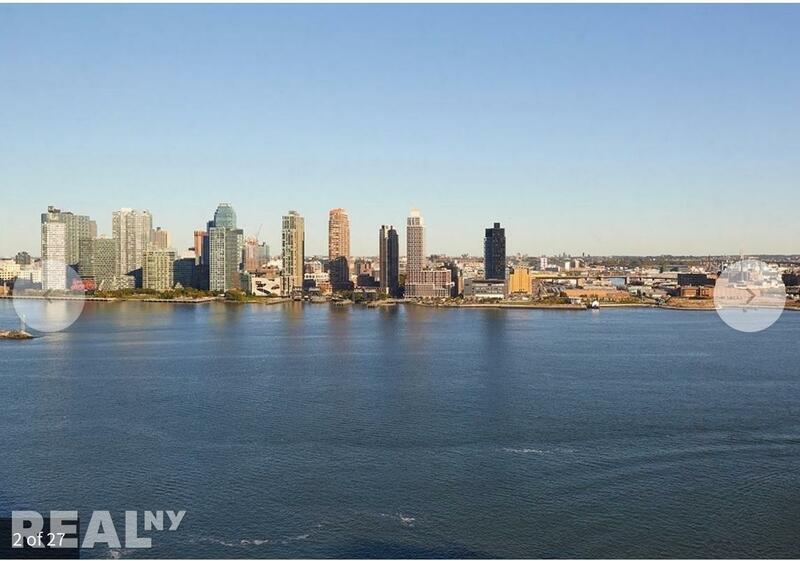 PH-A at American Copper West features three bedrooms, East River and skyline views, a private terrace, floor-to-ceiling windows with custom shades, custom oak floors, Nest thermostat, and a Bosch washer/dryer. 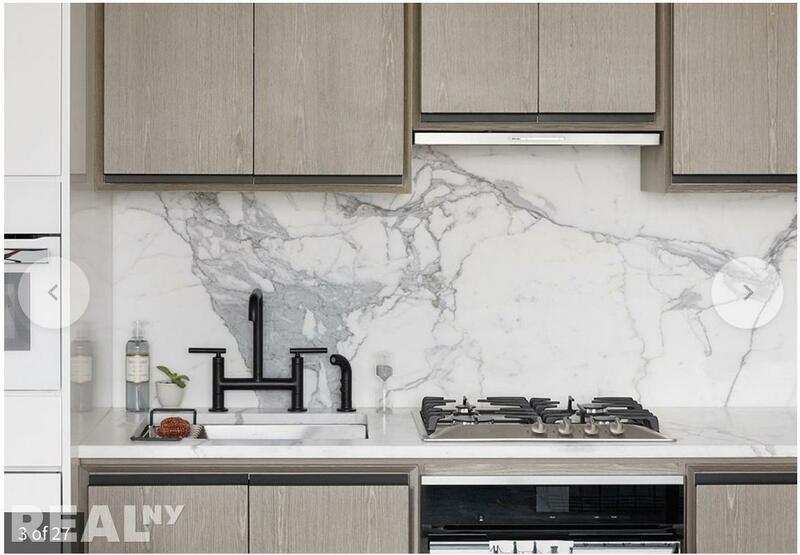 The SHoP-designed custom kitchen is fully equipped with Miele appliances including speed oven, custom island, custom light fixtures, statuary marble counter-top and back-splash. 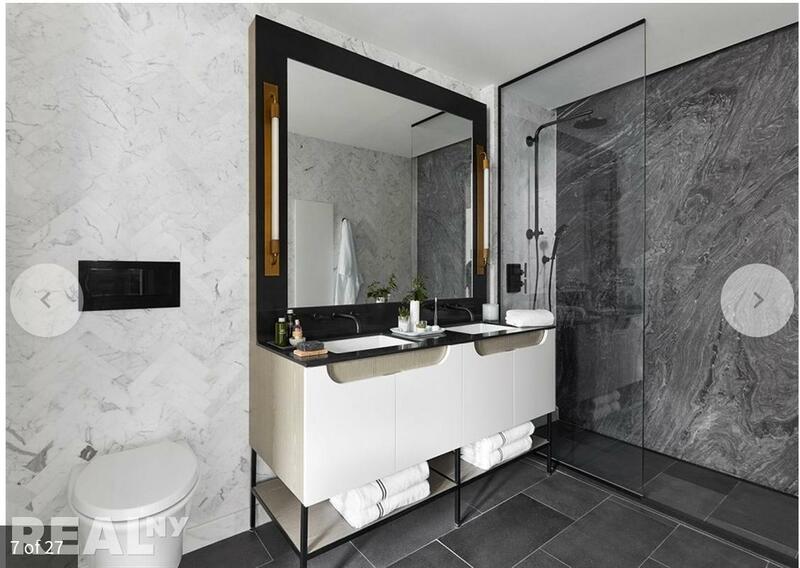 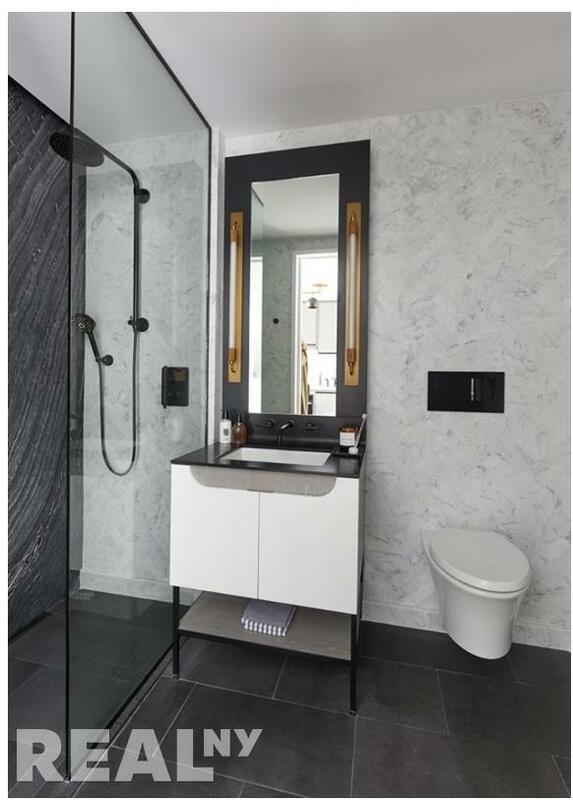 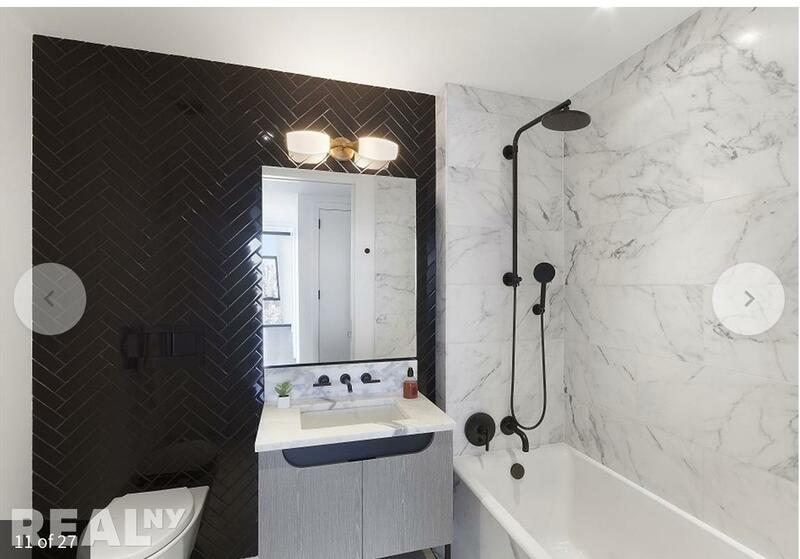 The master bathroom is an elegantly designed four-fixture bath with rain shower-head and hand-shower, crocodile marble slab accent shower wall, black pearl stone floor tile, and custom light sconce with antique brass detailing. 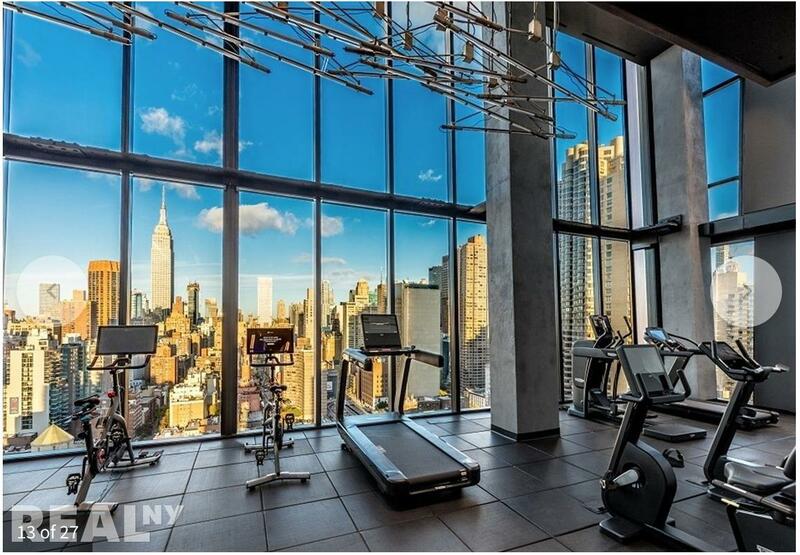 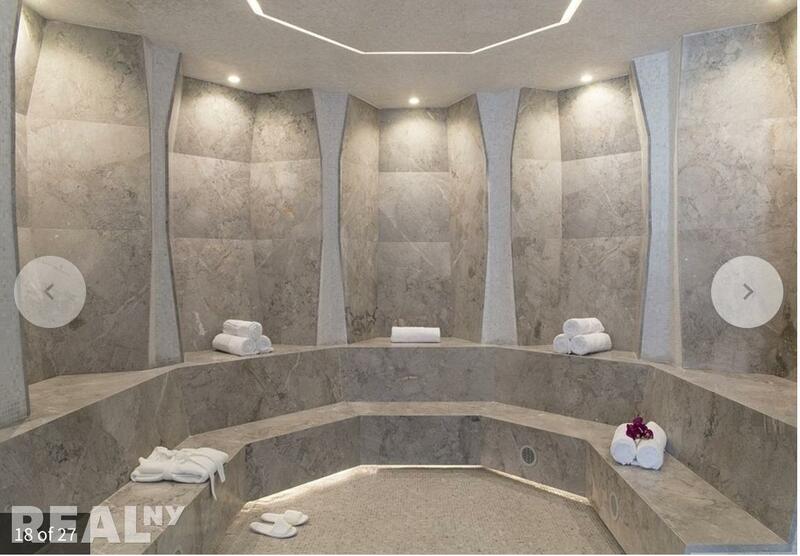 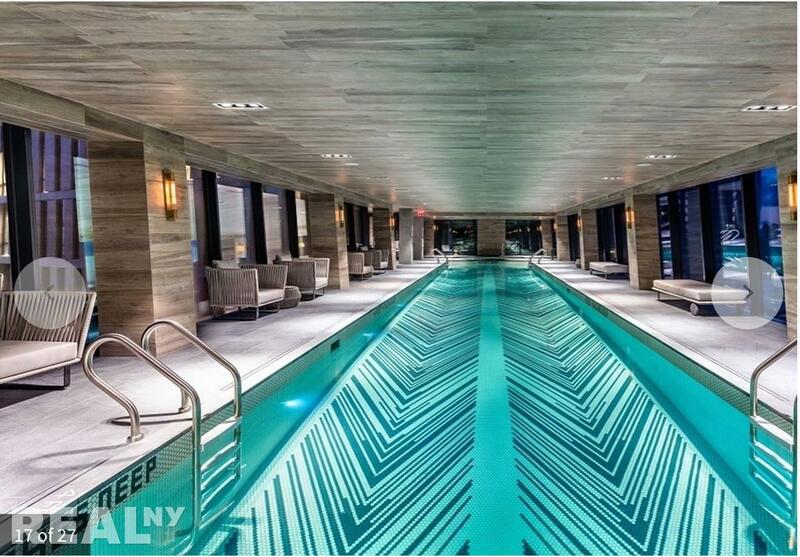 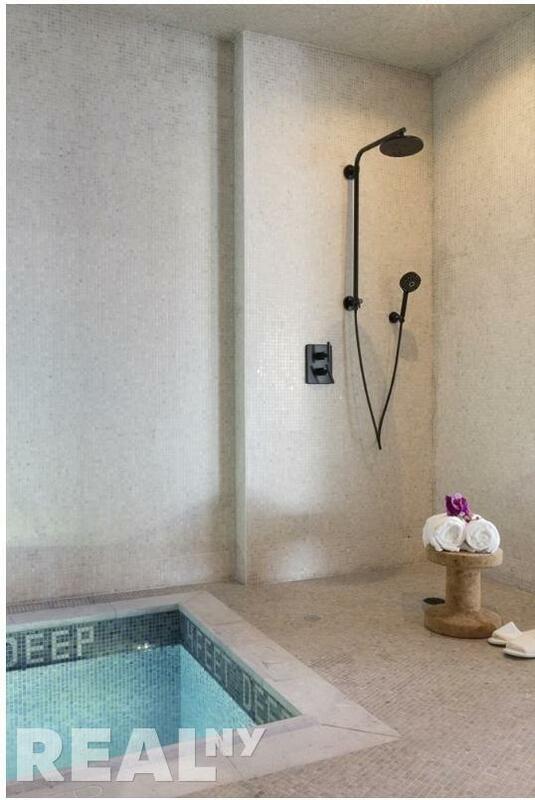 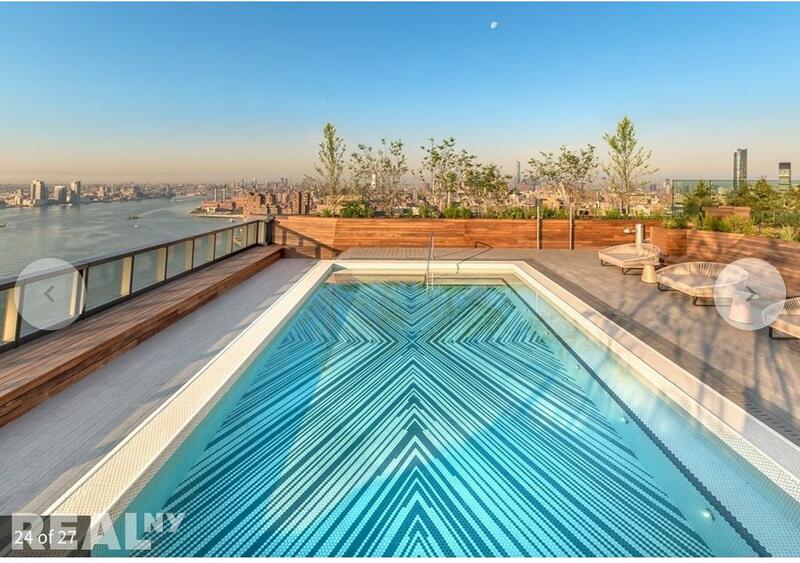 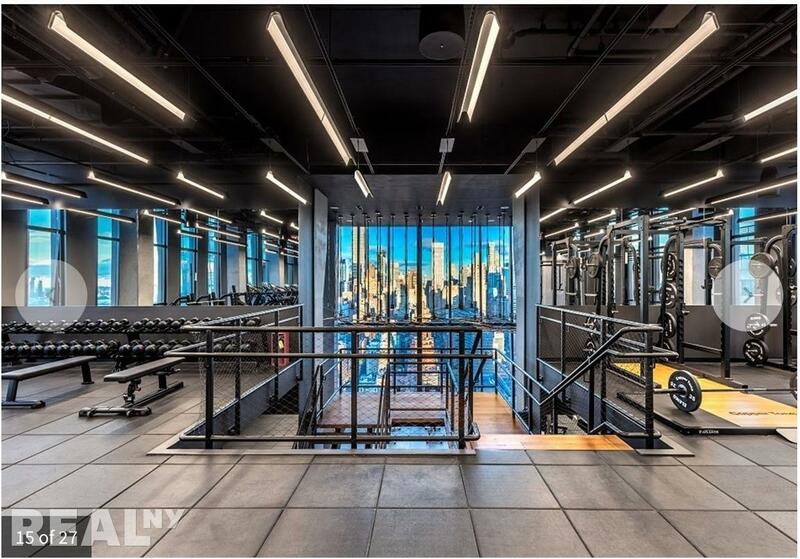 Approximately 60,000 square feet of building amenities include a rooftop infinity pool and indoor 75' skybridge lap pool, Turkish-style hammam, double-height fitness center with climbing wall, playroom, residents' lounge, open studio, juice bar and much more. 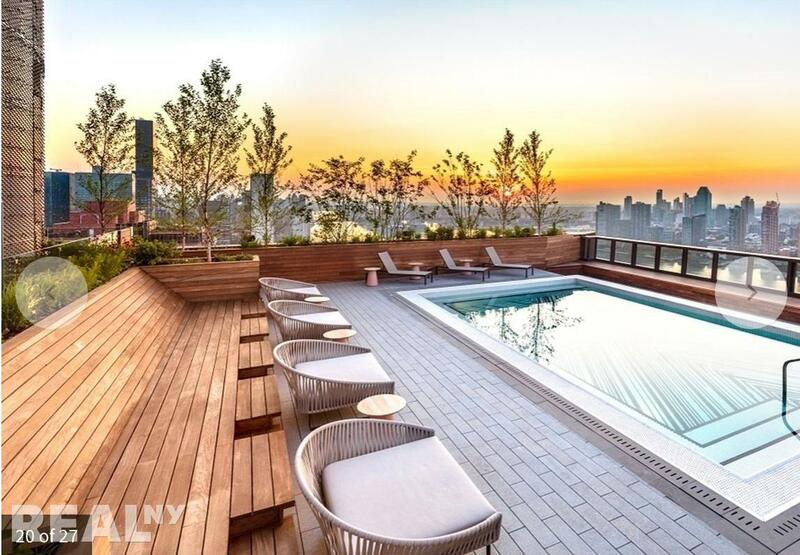 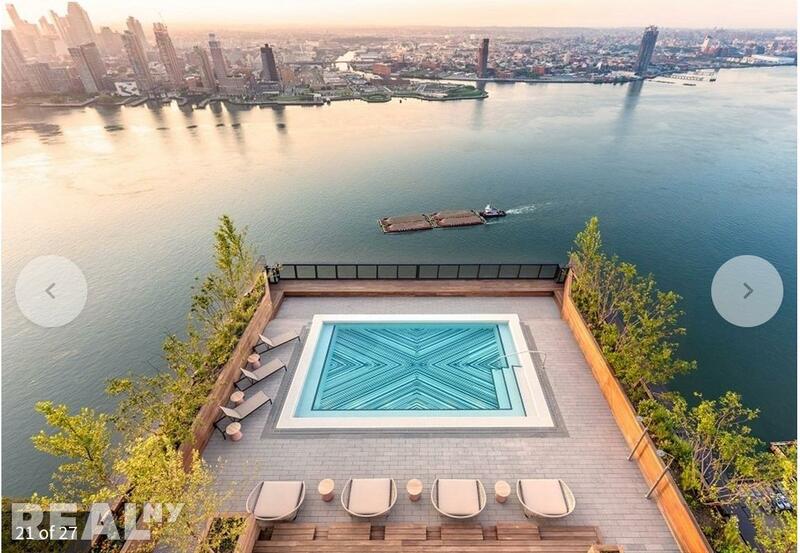 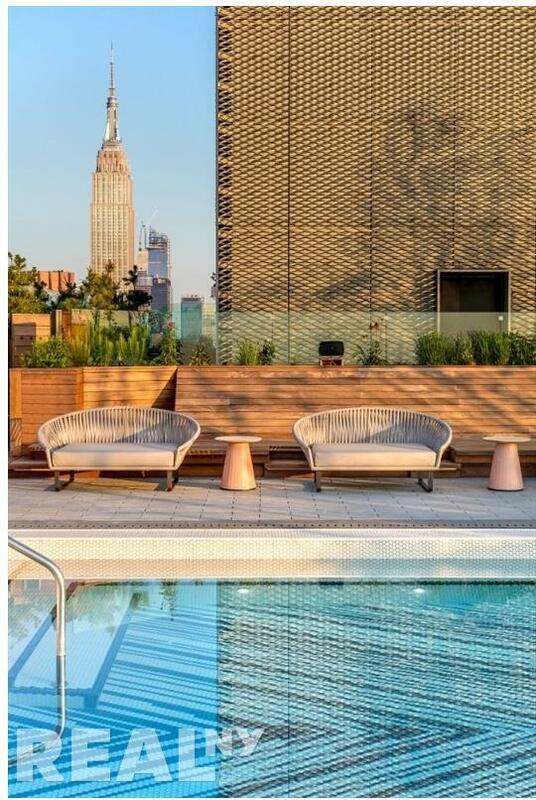 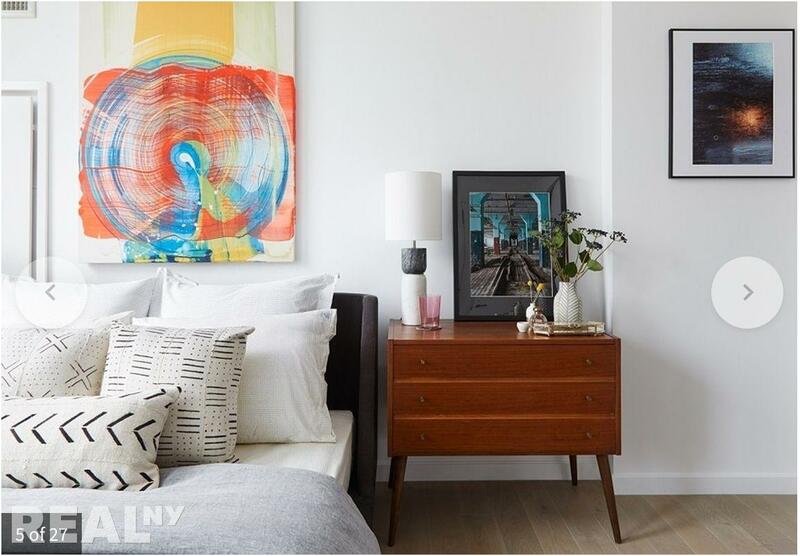 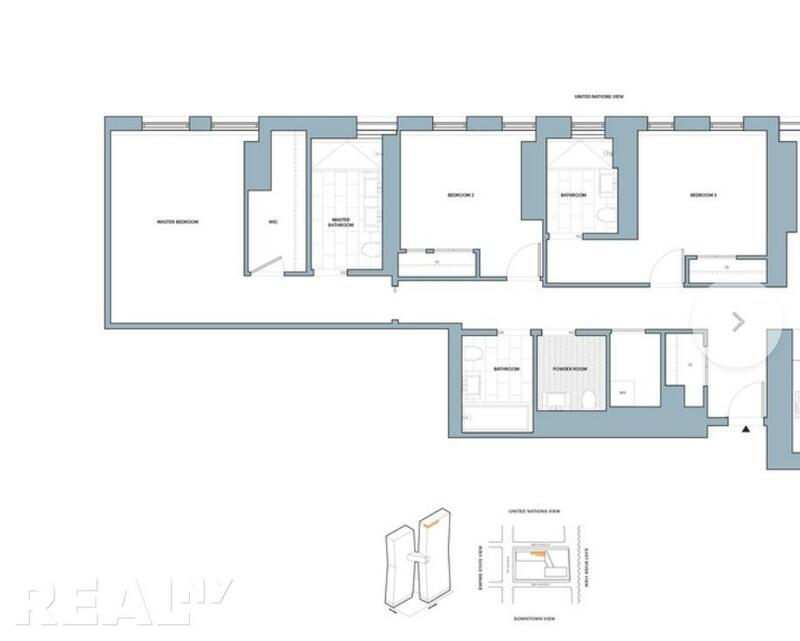 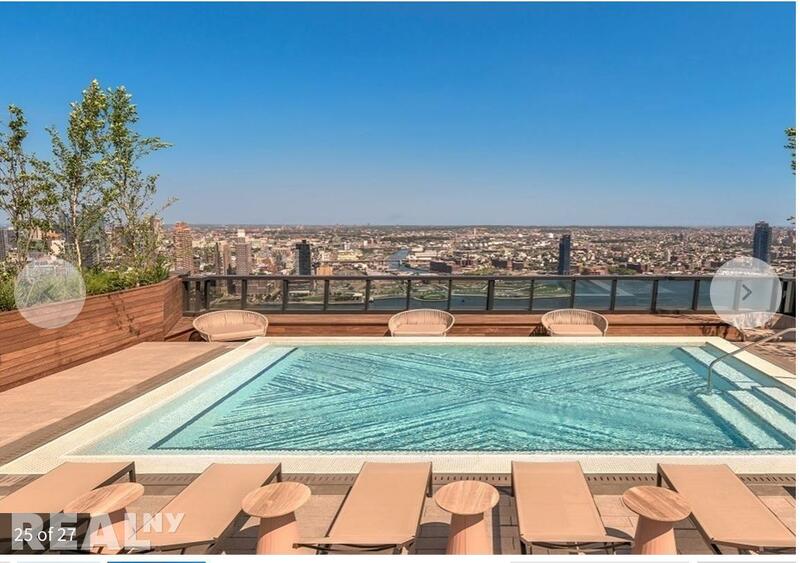 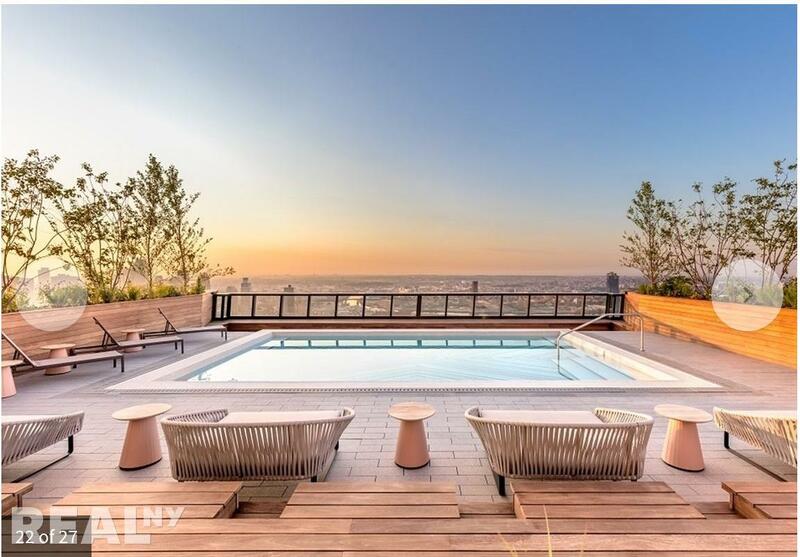 American Copper residents are offered a new luxurious lease on life in Manhattan.